Meet our team of PGA golf instructors. We are honoured to be able to provide our services across three different venues throughout Essex, please take a look below for more details. 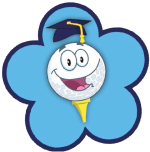 The School of golf was first developed and rolled out at Little Channels. 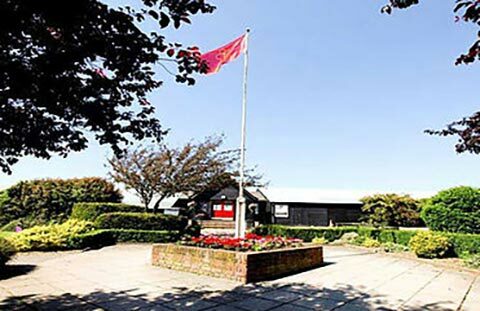 It is still our main venue and is where a large majority of the companies coaching takes place. Currently, there are over 15 juniors classes available including Kids Club, Development Programme and Academy. Little Channels provides the ideal mix of practice and playing facilities, giving our members the perfect opportunity to improve both technically and out on the golf course. 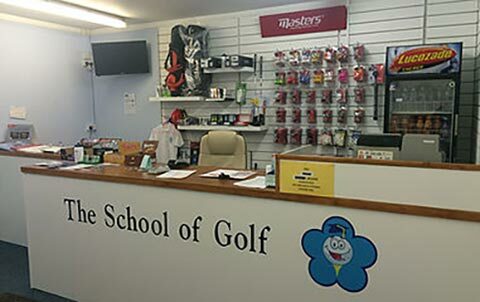 The School of Golf took on Belfairs Park as their second venue in January 2015. This is where the company has its own professional shop. We stock all essential golf items, focusing on Masters and Titleist stock. The company also offers a full re gripping service and numerous coaching options.